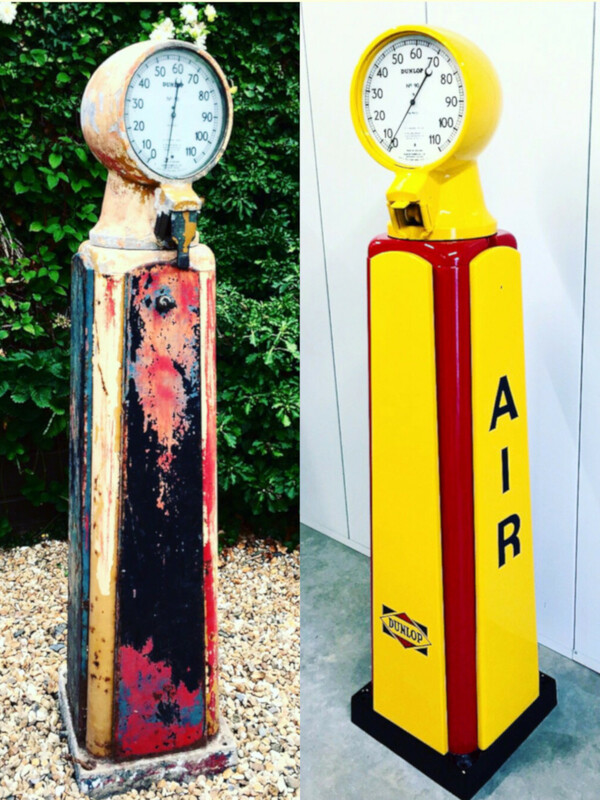 UK Restoration are experts in restoring vintage petrol pumps to our client’s exact specifications. 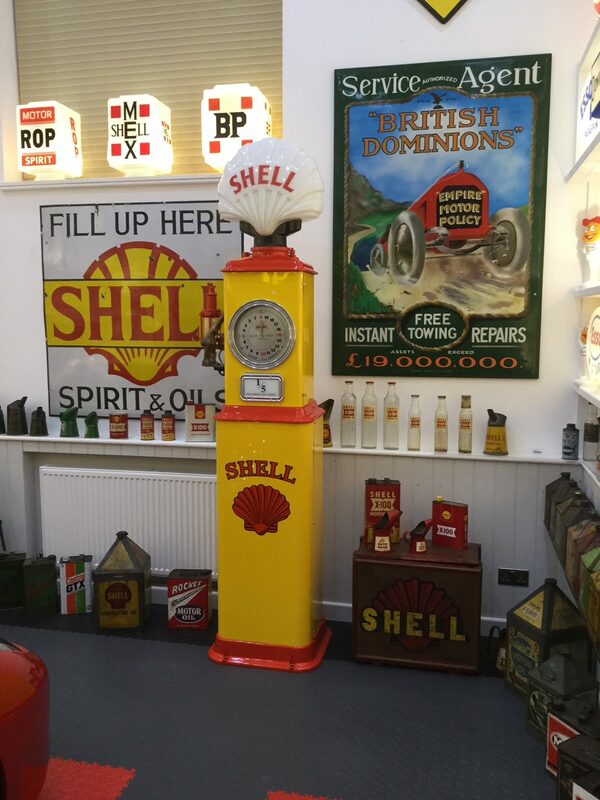 Explore our Restored Vintage Petrol Pumps page to see our latest projects. 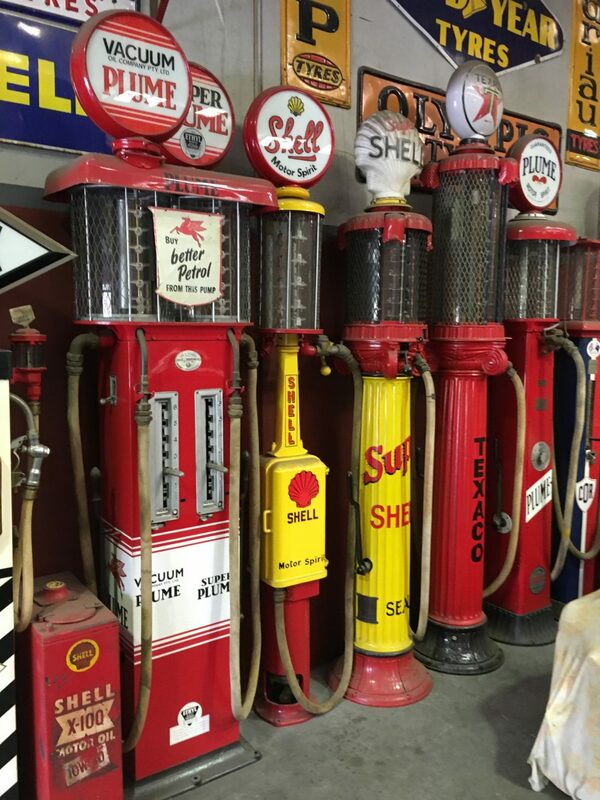 Please have a look at our Unrestored Vintage Petrol Pumps page to pick your pump for restoration and don’t hesitate to Contact Us to discuss what UK Restoration can do for you. If you have a petrol pump or another vintage item you would like to have restored or customised please Contact Us to discuss. Take a look at our Restore Your Item page to see what kind of vintage items UK Restoration restores. 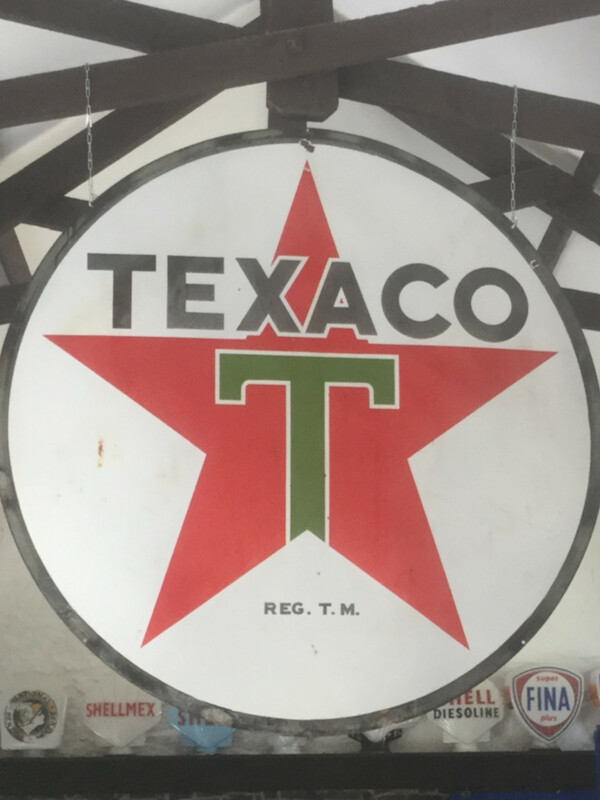 Please note our Vintage Petrol Pumps Globes, Signs and General Automobila are only for sale only as part of a restored Petrol Pump project by UK Restoration. 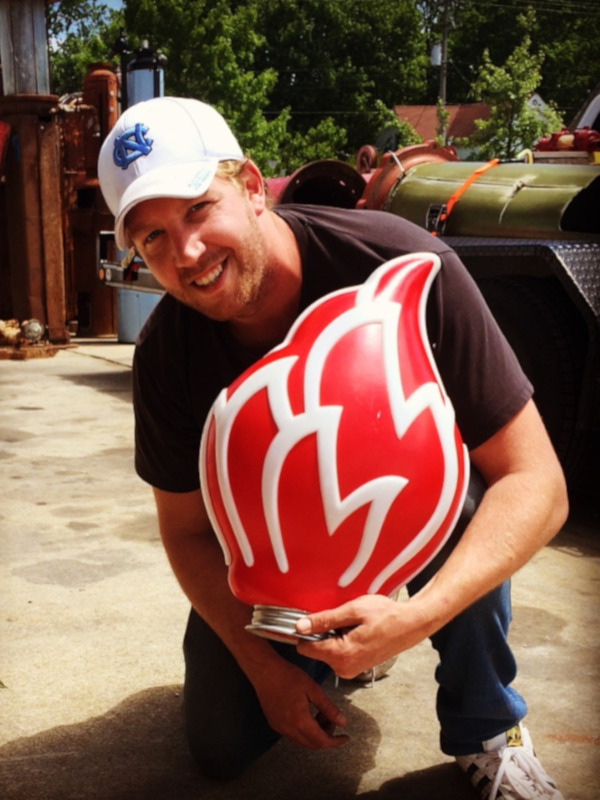 We would be happy to discuss and create your chosen garage theme for you. Contact Us to discuss which livery you would like for your petrol pump to match your chosen automobilia. 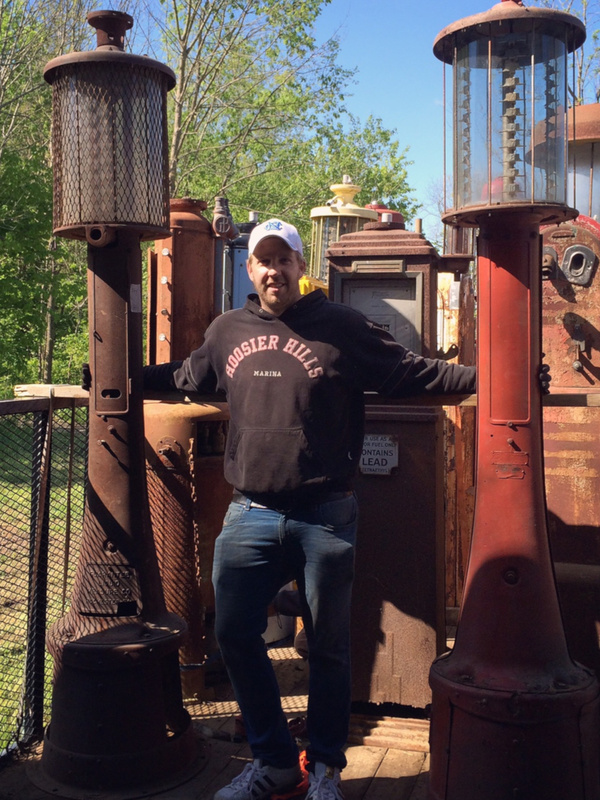 Choose one of UK Restoration’s Unrestored Vintage Petrol Pumps for us to restore for you. Selling an Item or Collection?